Are you a business owner, real estate Developer or someone heavily invested in Real Estate? Weinstein Wealth Insurance Solutions, LLC has creative, state of the art solutions to help create the liquidity your estate needs. With premium financing, we work with dozens of financial institutions to negotiate for you the best terms and financing options to allow our clients to acquire the coverage they need without stymying their annual cash flow. To find out if premium financing is the right option for you, contact Weinstein Wealth Insurance Solutions, LLC today. Premium financing is the structured provision of funds to a person or company to cover the cost of an insurance premium. Premium financing is a sophisticated option for businesses or individuals in need of purchasing large amounts of life insurance to provide estate liquidity or business transition. There are a number of benefits of premium financing. First, it eliminates the requirement for a hefty up-front payment to an insurance company. This allows for you to obtain the needed coverage without liquidating other assets. In addition, multiple insurance policies can be attached to a single premium finance contract, allowing you to have a single payment plan to cover all insurance coverage. Congratulations! You have succeeded where many have failed, mastering real estate investing. But are you concerned about liquidity issues? Facing high capital gains, should you be forced to sell? 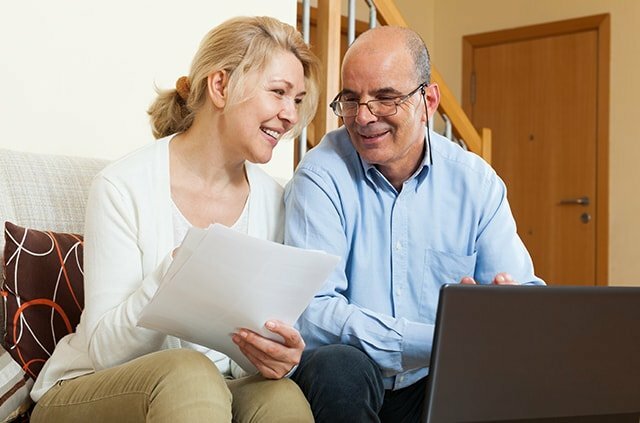 How do you provide your heirs with the necessary liquidity to keep you portfolio in tact? We can help. We have strategies available to help create liquidity for your estate with minimal out of pocket expenses. Interested in learning more? We should talk. Congratulations! Your discipline, hard work and drive have proven successful. But what’s next? How can you avoid major tax consequences and protect your portfolio at the same time? We have years of experience helping High Net Worth clients with ‘challenging’ portfolios find solutions to reduce or eliminate their large capital gains and estate taxes. Weinstein Wealth Insurance Solutions, LLC is here to help you pursue your financial goals. We are committed to helping you make informed decisions that benefit your future goals and needs. If you are wondering whether premium financing is the right choice for you, get in touch with us today by calling 732-407-8063. 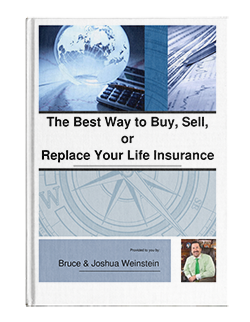 Discover more about your premium financing options in our FREE brochure on the best options for buying, selling, and replacing your life insurance plan. Fill out the form below to gain access to a FREE brochure that will help you understand your premium financing options for your life insurance plan.